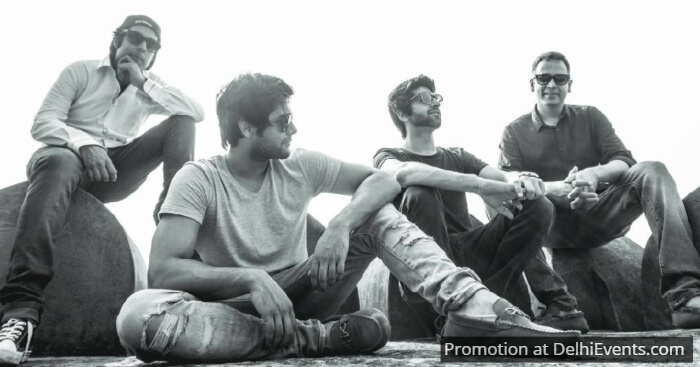 The Limited Experience is one of Delhi’s finest rock bands comprising of some of the city’s finest musicians; Niladri Chakravarty (Vocals), Palash Bedi (Drums), Gavin Pacheco (Bass) and Mridul Luthra (Guitar). Our music brings soul and pop sensibility to a contemporary and modern rock sound - with great musicianship and insane live shows. The Limited Experience draws its influences from bands such as The Police, James Brown, Led Zep, Van Halen, Mr. Big, Extreme, Guns and roses, Maroon 5, Bruno Marz, Jason Mraz, RHCP and many more.